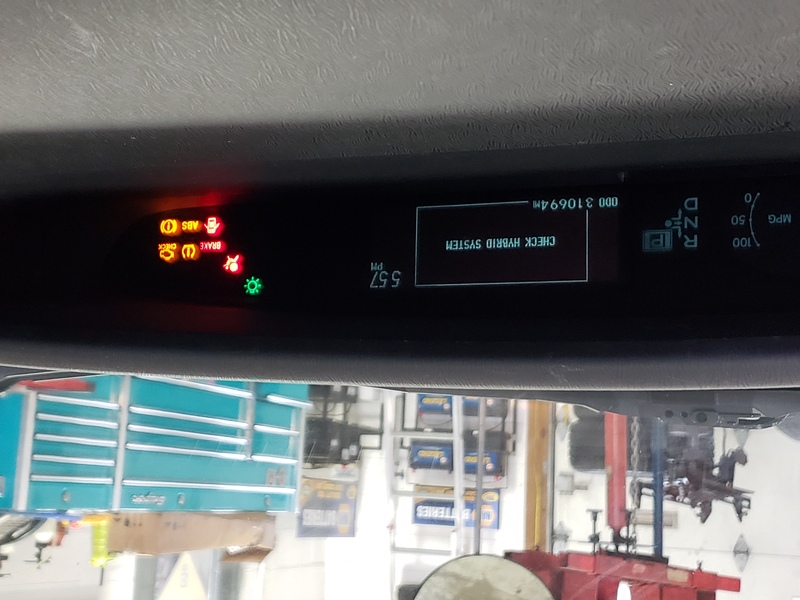 “What do I do when my engine lamp comes on.” Most Auto Parts stores and Auto Repair shops will scan your codes for free, however it does not pinpoint your exact cause, just possibilities. Diagnostics are key to saving you money and time when it comes to your “Vehicles Warning Lamps”. Just like the Doctors office, Testing requires expensive specialized equipment to get the correct results. 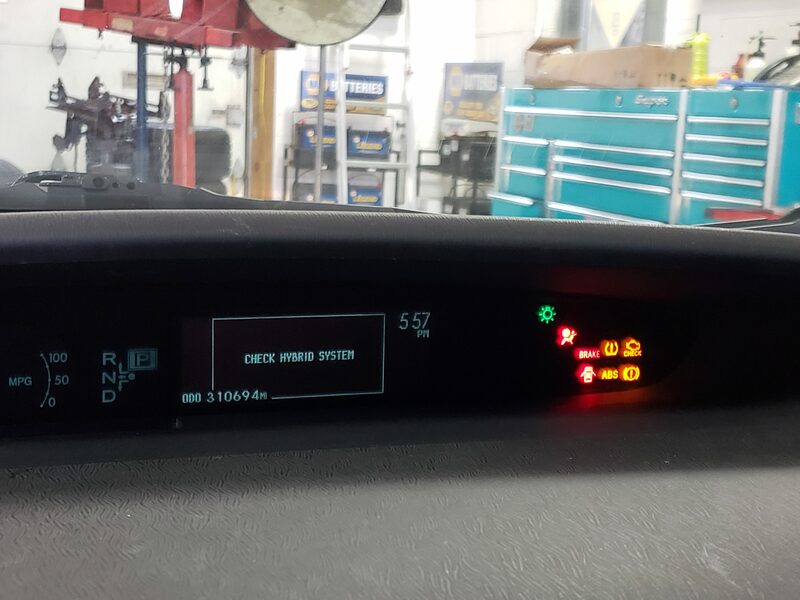 Ignoring these warning lamps can cause them to spread to other vehicle modules erroneously and infect them costing you more money and time to diagnose them. Come see us when your Warning Lamps stay on. What is that roaring noise in my wheel? Roaring noises, by definition, are usually pretty frightening whether they’re coming from a lion or from your vehicle. Though there are many reasons why your vehicle could be making strange sounds, a roaring from your wheel could mean that something is wrong with your wheel bearing. For the most part, wheel bearings last for a long time and rarely run into issues over the course of your vehicle’s life. That being said, it can still happen, and here’s what you need to know when it does. Within the mechanisms that keep your tires in place, you will find a small ring of steel balls encased in a steel ring that is called a race. This component, known as a wheel bearing, works to reduce friction and keep the tires spinning smoothly. These little powerhouses are built to handle the entire weight of your vehicle as well as the lateral pressure of your tires while you’re driving down the road. 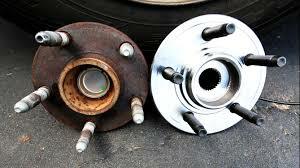 Your wheel bearings can, however, break down over time. They can also run into trouble if dirt or moisture from the road seeps into their inner workings. How do you know a wheel bearings has gone bad? A bad wheel bearing tends to put of quite a show, so don’t worry; it won’t be hard to miss. You may hear roaring sounds coming from the your wheel and though those sounds may seem like excessive road noise, it’s best to get it checked out. Additionally, your vehicle is going to shake. It’s going to feel like you’ve replaced all of your seats with massage chairs. You may also notice that your tires are wearing down very unevenly. All this being said, some of these symptoms may be pointing to another problem in your vehicle like your suspension. Either way, you should definitely get it checked out before it’s too late. What can you do to solve this? At first, the sound coming from your wheel bearing is going to be faint. However, overtime this sound is only going to get worse and worse until it becomes a huge roar. The shaking and impending danger will also escalate over time. Though it may not seem like a problem that needs your immediate attention, it will become more and more dangerous the longer you put it off. So, don’t leave your future to chance! Whether you’ve got a busted wheel bearing or you just need an oil change, bring your vehicle into All Phase Auto Repair. We’ll make sure that you drive away with confidence knowing that you’re safe on the road. To learn more, contact us today with your questions and set up an appointment. We look forward to putting your mind at ease. Buying a Used Vehicle? One tip can save you Thousands! You’ve been scouring the internet for your next vehicle…..
Sure, deep down we want to believe that most people are honest, but its also important to realize their goal is to sell the car. If only there were a way to really, really know if they were telling you the truth. -An average report giving you a heads-up on upcoming maintenance issues can help you negotiate a better price or give you enough hesitation to walk away. -A negative report will help you turn around and run as fast as possible from an endless money pit, and you’ll feel proud about how smart you look for getting an inspection. You wouldn’t dream of buying a house without having a building inspector provide an analysis of its condition… don’t do it for your vehicle, either! If you’re looking for a local and knowledgeable team to perform a pre-purchase inspection for you, our technicians at All Phase Auto Repair will be happy to guide you through the process. Our technicians use Ipads and capture photos of all the inspection points throughout the process and email or text you a full report, giving you a true, first-hand insight of the vehicles condition. Unfortunately throughout the years, we’ve seen many customers-way more than we’d like to admit – who’ve scheduled a service after they’ve purchased their vehicle, where we had uncovered several mechanical or safety issues that required thousands of dollars of repairs to simply boost it to the condition they believed it to be. 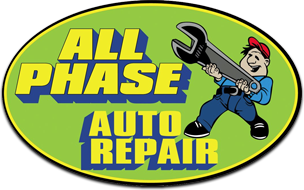 Give Terri a call at 410-687-5030 or go on our website www.allphaseautorepair.com to schedule an appointment. About All Phase Auto Repair,- We are a full service auto repair facility, Maryland State Inspection station, Napa Auto care center, AAA approved repair facility, CERF certified. We are owner operators since 2007. We have free complimentary local shuttle and a free loaner car available. “BACK TO SCHOOL DEALS 2018” Suspension repairs and more at All Phase Auto Repair. Your local Auto Repair shop for all your vehicle maintenance and repair needs. The best free courtesy inspection around with steering and suspension checks included. See exactly what the technicians see in real time while your working or shopping. Financing options, free local rides, 2 year part and labor warranty, AAA, NAPA, VEIP, MARYLAND STATE INSPECTION Approved repair shop since 2007. Upgrade your Oil and Filter change near me now, http://allphaseautorepair.net/appointments/ $19.95 Synthetic Blend Oil and Filter Change for the Best Prices Around, offer ends 6/8/2018. All Phase Auto Repair offers Oil Changes, Auto Repair, and Auto Service Coupons Weekly. Local ASE Certified Mechanics on duty for all your Vehicle Service needs. New #FREECOURTESYINSPECTIONS allow you to see what’s going on with your vehicle through your cell phone. Most Vehicle Manufactures have jumped to Full Synthetic or Blended Oils to provide longer life and performance and better for High Mileage Oil Changes. Why does my A/C blow warm? Many customers have experienced A/C problems usually at the worst possible time, when its time to go on vacation with the family, office travel commute, and or the first 90 degree day of summer. 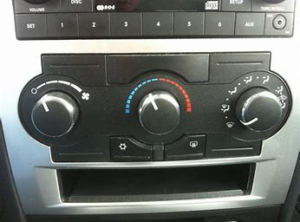 All Phase Auto Repair knows how to correct A/C REPAIRS no matter what the A/C PROBLEM is. A/C SYSTEMS can generate leaks due to lack of use which can cause seals and gaskets to leak when they are not properly lubricated from compressors. Cant blame anyone for not using A/C with gas prices so high, A/C systems decrease fuel economy and power when running. All Phase Financing options allow you to CHARGE YOUR A/C REPAIRS when CHARGING YOUR A/C SYSTEM. Does my vehicle need an Tune Up? Yes, all vehicles still require Tune Ups for proper operation and performance. Many vehicles still utilize Copper Plugs due every 30K and many use Platimum Plugs due every 75K, pricing varies greatly with both and both styles require treatment of Carbon Deposits that rob your power, performance and fuel economy. 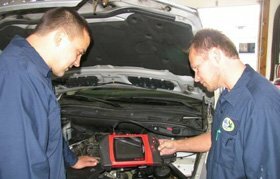 All Phase performs the best free courtesy inspection in Baltimore Maryland which includes many Tune Up Items and offer services that give you peice of mind, value and extended powertrain warranties.